I've heard many people in the blogiverse mention this in passing, and now apparently, my time has come as well. Teenagers don't fancy being featured on their parents blogs! Imagine that! Actually, mine don't complain too much about my photographing family events or activities, but they do not want to be the sole subject of any photograph. I've yet to be asked not to talk about them in this forum, and I typically don't delve much into their privacy anyway. So instead of cute photos of teens reading fabulous books, you get a stack of books on a desk, or a bed, since you wouldn't want to see the death stare of one of my adorable teens NOT reading a book because they're busy glaring at me. I did not grow up reading very many classics. For a few reasons. I did read the Little House books, Pilgrim's Progress, and a few of The Chronicles of Narnia. Those are really the only classics I remember having any exposure to as a child or teen. I switched schools just before 11th grade, and suddenly, I was reading The Scarlet Letter, Our Town, A Tale of Two Cities, and Shakespeare. I was intrigued by a little, frustrated by much, and bored by some of what I read. 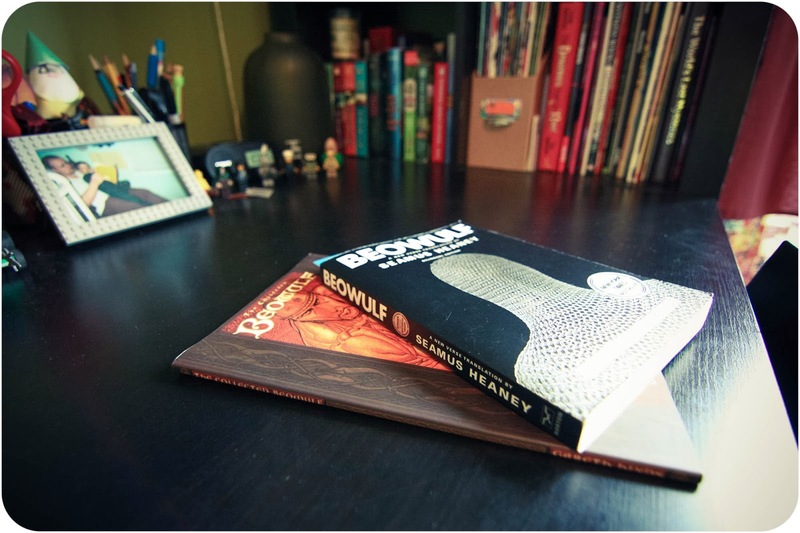 As I grew older and started reading more complex books on my own, I recognized that I missed some of the crucial reading-growth links between light childhood reading and those classics of my later high school years. As I had my own kids, I, of course, surrounded them with books when they were little, some quality, some just fun, but beginning when they could sit with me for 10 minutes or so without having to look at pictures, I would read aloud to them from chapter books, often from chapter books that were just a tiny bit above what they could easily grasp. Of course, as you read aloud to multiple kids, what might be spot on or a tiny bit above what the oldest can grasp is leaps and bounds above what the younger children can grasp, but as a pattern of listening developed for them, their ability to process, at least most of what they heard, increased exponentially. I often had 2-3 different books going, depending on who was listening. And by now, many, if not all, of our kids have heard everything from Just So Stories and Swiss Family Robinson to Anne of Green Gables and Little Women to The Call of the Wild and A Christmas Carol. This in addition to the plethora of new release books we read, as well as whatever they are reading at school, which is also progressing as they move through the grades. In the last 2 years, each of the oldest 3 kids have read The Hobbit on their own, which, of course sparked an interest in The Lord of the Rings. Philip is only 11 so he hasn't started them yet, but Paulie read all of The Lord of the Rings series over last summer as well as The Silmarillion and several of the history of Middle Earth books. He then wanted to move on to Beowulf. For Christmas we bought him a copy of the Seamus Heaney bilingual edition as well as a graphic novel version to read along at the same time. (I'm a firm believer that a good graphic novel version of a classic can spark a level of earlier understanding that might be otherwise difficult to attain.) Elizabeth also received a graphic novel version of Homer's Odyssey for Christmas, which she devoured in only a few days, and then passed on to Paulie to read. 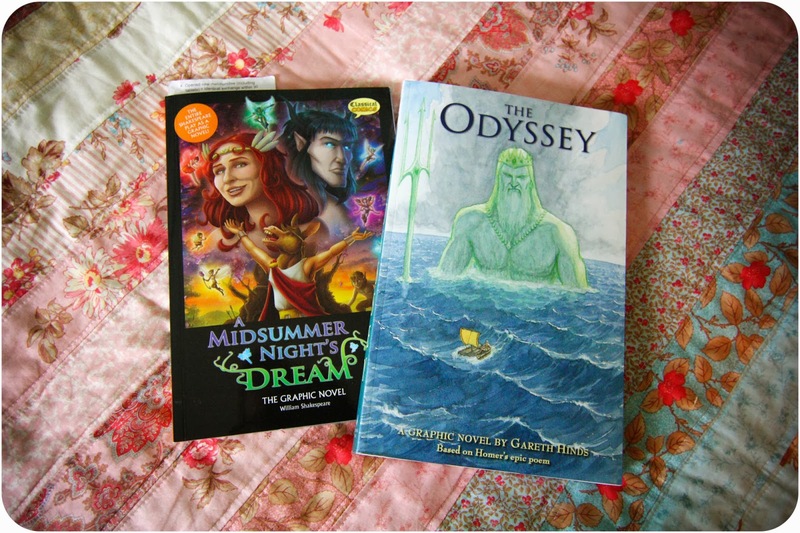 Elizabeth also received a graphic novel copy of A Midsummer Night's Dream, with the original text of the play, for her birthday. She's still working on A Midsummer Night's Dream, but she has mentioned to me a few times already how helpful the graphic novel is at understanding exactly what's happening when the language is unclear for her. Just last weekend, I took Paulie with me to our local used bookstore to turn in some books for credit. While the shop worked on our books, he looked for the next Ranger's Apprentice book, a series with which he's currently obsessed. 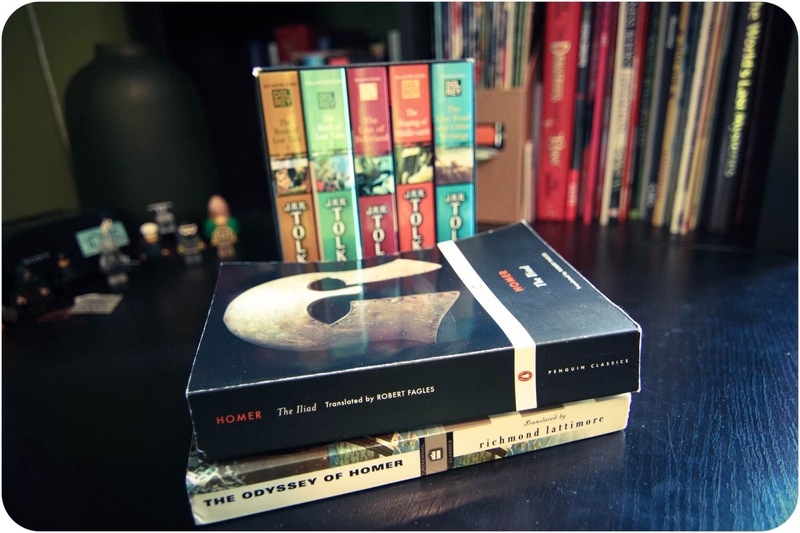 When he didn't have any luck, he came to me with used copies of both Homer's Odyssey and Iliad, and queried, "I've been meaning to read these so can I get them instead?" (My mind screamed Hooray! but teenagers typically don't appreciate that.) "Of course," I replied. 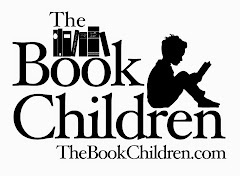 I have been thinking about a post about classic books and kids for a couple of weeks. Thinking about the little kid point of view. We will have much to discuss this weekend, as always!